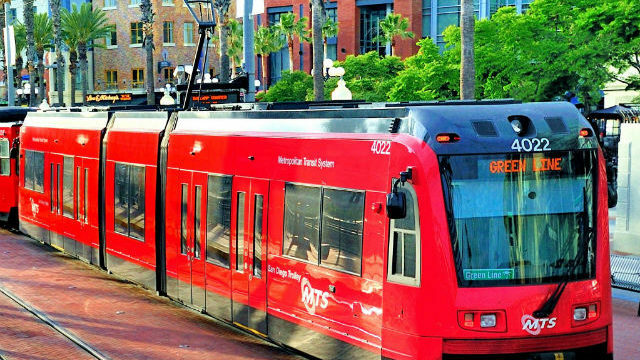 The Metropolitan Transit System issued an advisory Friday, notifying passengers to plan ahead and prepare for delays this weekend in anticipation of inclement weather in the San Diego region. Flooding and storm damage could delay Trolley and bus service, according to MTS spokesman Rob Schupp. MTS is scheduling extra trains to accommodate thousands of fans expected to attend Monster Jam at Petco Park on Saturday. Trains will depart all stations every 15 minutes before and after the Monster Jam event, Schupp said. 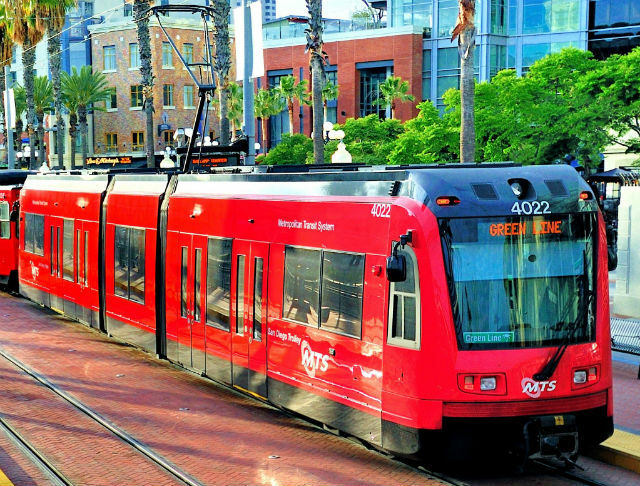 Beginning at 5:30 p.m., Green Line trains will increase frequency to every seven minutes between Qualcomm Stadium and downtown San Diego. Increased frequency will continue after the event until crowds diminish. MTS recommended that passengers check for updates on the MTS website at sdmts.com/alerts or on Twitter at the handle @sdmts.